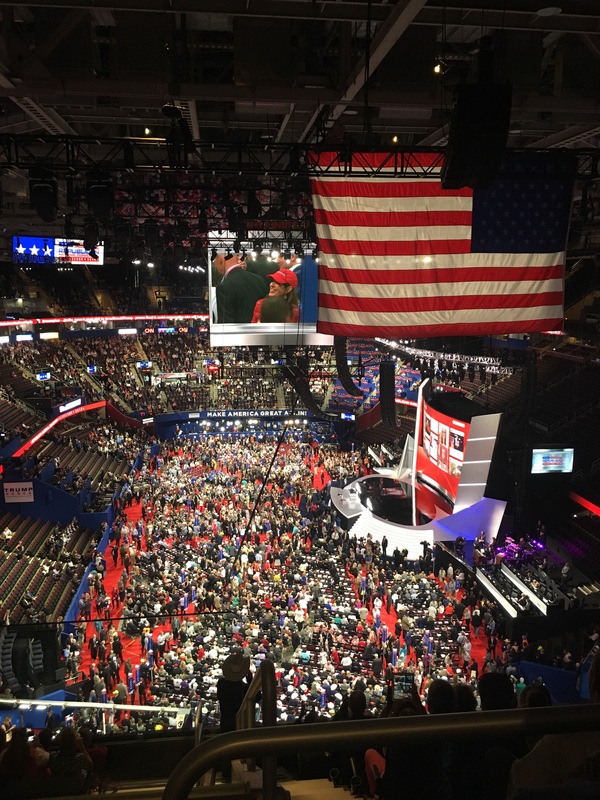 A group of anti-Trump delegates is claiming victory in a push to force a roll call vote on the party’s rules. Delegates Unbound, a group of delegates aimed at stopping the nomination of Donald Trump announced Monday afternoon that it had secured enough support to force a roll call vote. The groups wants to reject the party’s rules package in its entirety which would require the Rules Committee to draft a new rules package under pressure to unbind the delegates. The move is likely to fail as it is unlikely to find 1,237 delegates to nominate someone else. The group needed a majority in seven states to force the vote — which it appears they have. But they lack the larger majority required to stop a Trump nomination. Normally, a quick voice vote is conducted to accept the rules package. However, it appears there will now be a drawn out process of hearing from every delegate to accept or reject the rules package. Stay tuned for more from the convention floor.